A Brighouse digital marketing agency has been appointed to support the growth of a family-run children’s day nursery group across West Yorkshire. Vizulate Digital has been briefed to design and implement a complete digital marketing strategy for Children’s Place Day Nurseries to help increase occupancy levels across the group’s 14 nurseries across the region. This will include the implementation of bespoke social media advertising campaigns, as well as redesigning and relaunching the nursery group’s website to include mobile optimisation, updated photography and user-friendly content. Scott Brant, director at Vizulate Digital, said: “We have been briefed with introducing a completely new direction to Children’s Place’s marketing, focusing on a new digital strategy and local social media targeting to drive enquiries. Children’s Place was established in 1991 by husband-and-wife team, David and Debbie Burke. The company employs more than 200 staff and has 14 nurseries across West Yorkshire. 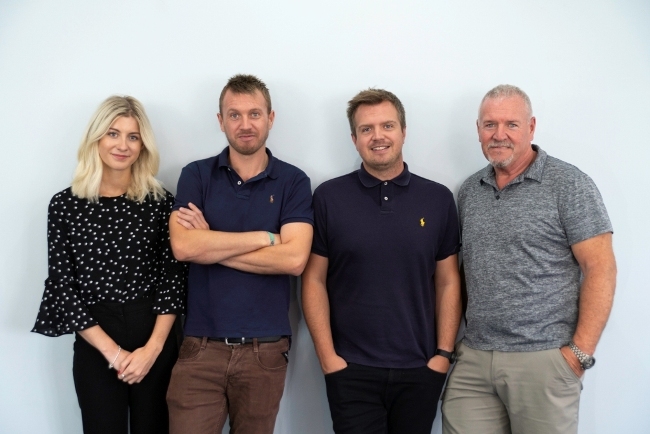 The appointment is the latest in a series of new client wins for the agency, including nationwide ergonomic furniture specialist, VergoUK, which has appointed the agency to design and deliver a bespoke digital marketing strategy to help boost its public sector foothold as part of its 2018 growth strategy.